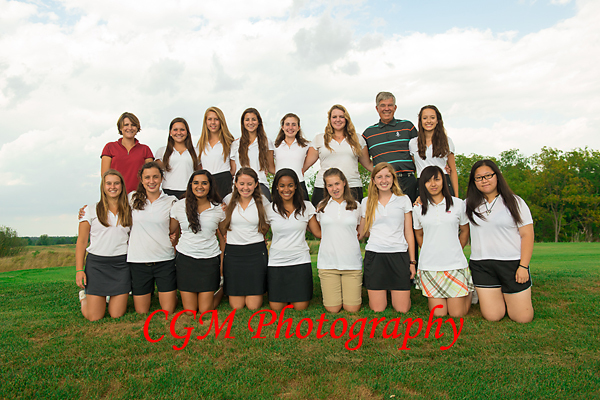 This afternoon, I tried to shoot the CMA Golf Team as they hosted a 3 by 3 Tournament at Mystics Hills. If you saw by earlier post from this morning, the day started out beuatifully. Unfortunately, as the day progressed, the clouds rolled in. 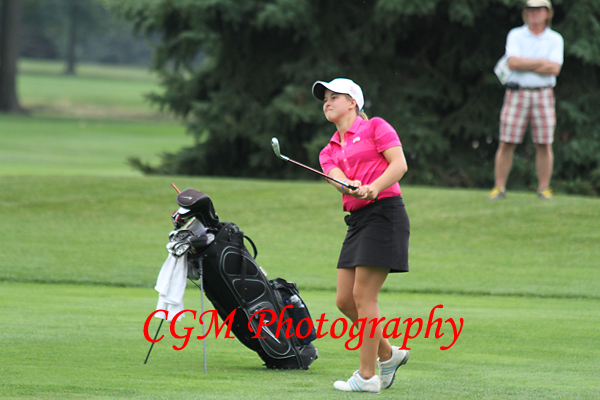 I was able to shoot the tournament for 20-25 minutes, though the clouds kept reducing my shutter speeds and I was getting more blur on the moving clubs than I prefer. About 25 minutes into the tournament, only enough time to shoot 4 or 5 sets of three from my vantage point, all hell broke loose and the rain and lightning began. 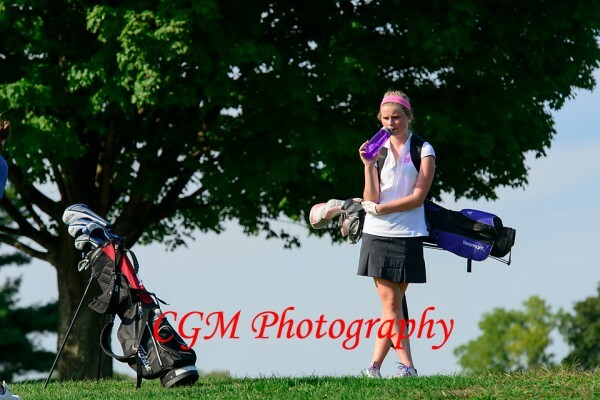 At that point, I made a mad dash for the club house to protect myself and my gear. 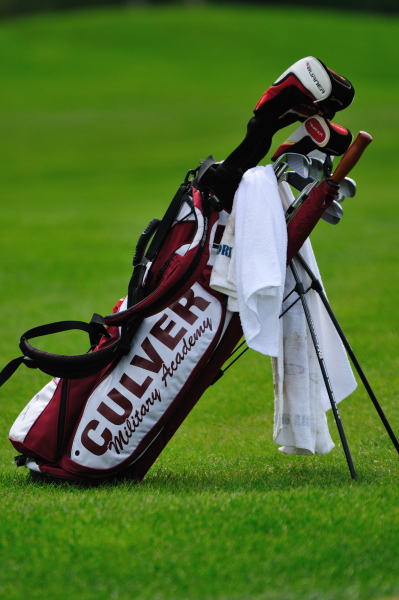 Hopefully, I’ll get another chance to shoot the Culver Acadamy Golf Team in the coming weeks. 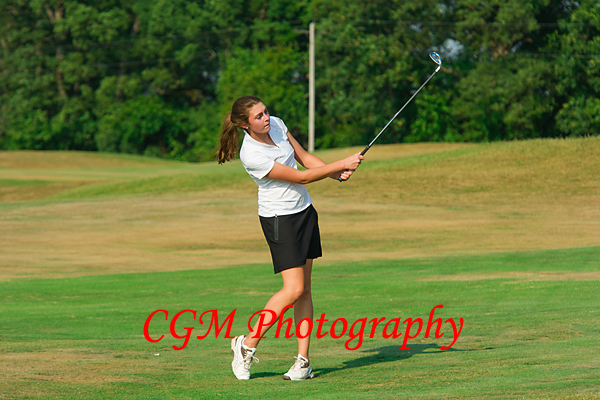 I’ve posted a few photos here; others are located at http://www.culverphotos.com/5_3_10_cma_golf.